A sacred witness for listening to body and soul is the most empowering resource as we journey through life. Try a free 30 minute session on the phone or in person with Cynthia or an InterPlay Spiritual Companion. Honor your Gifted & Sensitive Body: Learn to manage energy that isn’t yours. Recognize and recover from colonization of the body. Stop fighting your purpose. Differentiate between gifts, calls, purpose, and shifting seasons of purpose. Find reassurance on why it’s fine not to articulate purpose. Deepen the path to health and healing through ritual, art, play and sacred conversation. Dance, sing, and tell your truth with a guide who fully endorses these soul practices. Single Appts $85. Monthly Appts $75 Sign Up Here or Email cynthia@interplay.org with questions.Join Mystic Tech on Facebook, see cool images in Cynthia’s Pinterest Files, explore youtubes related to Mystic Tech. Cynthia Highly Recommends The Following Spiritual Guides, InterPlay Leaders, and Graduates of InterPlay’s Life Practice Program for Spiritual Leaders. 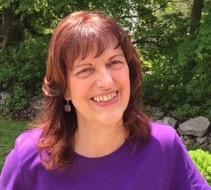 Donna M. Mazzola is a passionate advocate of dreams and their ability to transform our waking life experience. 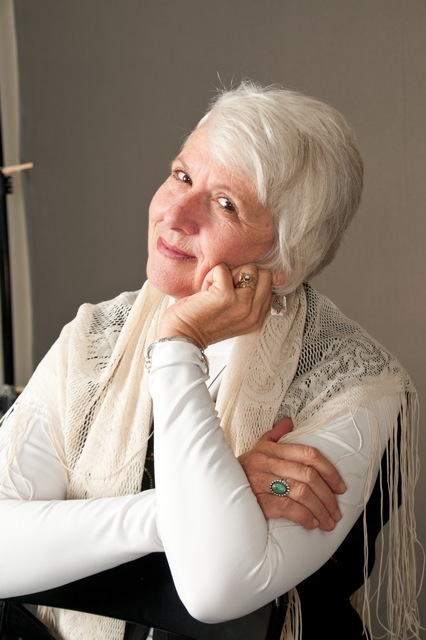 She facilitates a projective dreamwork process with groups to uncover the wisdom of dreams and provides individual coaching via Skype, phone or in-person. She welcomes processes that include poetry, journaling, SoulCollage®, art, active imagination, archetypal dreamwork, and intuitive body movement. She is certified by the Marin Institute of Projective Dream Work, a member of the International Association for the Study of Dreams, and an InterPlay leader. Contact her at donnmazz@gmail.com. Nancy Pfaltzgraft M.Div,builds bridges between the world’s religious traditions. She has served as an ER, ICU and Surgery nurse, a Hospice Chaplain, pastor of progressive congregations, a retreat leader and a spiritual companion. She is a certified FEBI guide (Four Movement Patterns), teaches the InterPlay Body Wisdom Tools Online and leads the Hidden Monastery Interfaith Online Dance Chapel. Nancy studied Creation Centered Spirituality with Matthew Fox. Her inter-religious walk includes reconciliation work with Catholic and Protestant teens in Ireland and leading the Dances of Universal Peace. To coach with Nancy email her revdancer2@gmail.com. 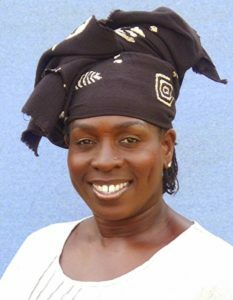 Soyinka Rahim, GSP, Grass Roots Spiritual Practionner and InterPlay leader, coaches all who seek self care as we move through trauma, changing the dance with all isms that separate us from Love. She is especially dedicated to youth in need of spiritual support. Raised in an Afrocentric family that explored holistic thinking, power to the people, world religions, and many art forms, Soyinka offers wisdom, movement, story and ritual for children and adults. Her BIBO (Breathe in, Breathe Out) chants are available at CD Baby. She offers one time & regular appts at soyinkarahim@yahoo.com or (510) 388-7166. Ellen Atzilah Solo t founded Homecomings: The Art of Creating and Relating to Home. She is a healer and guide who cultivates deep presence, satisfaction and joy. Her training includes a BA in Creative Arts, an MA in Somatic Psychology, and 13 years in Shintaido, an esoteric Japanese movement form based in the martial arts that taught her how to connect to the sky-wire. Seven years were in Japan. Ellen teaches Qigong and is certified in Chinese Soaring Crane. 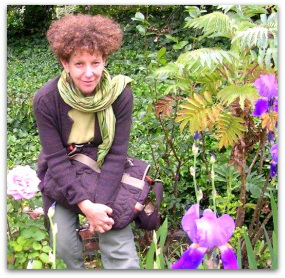 Her contemplative studies include the tea ceremony, meditation, shiatsu, Interplay, Body Tales, Process Painting, Authentic Movement, Playback Theater, Action Theater, Dance with Liz Lerman, and Chant leadership through Rabbi Shefa Gold. Contact Ellen at (510) 388-7166. 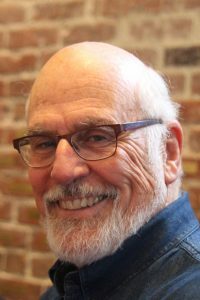 Stephen Winton-Henry, M.Div, is a grief educator and retired hospice chaplain. When he lost a parent at a young age he was initiated in the need for spiritual companionship through life. He is a graduate of Fuller Seminary, did doctoral work at Claremont School of Theology, and studied acting at Foothill Theater Conservatory. He is an InterPlay leader, avid reader, and amateur ukulele and guitar play. Together with Cynthia Winton-Henry he offers the Dying to Live Tour and Cabaret, engaging the arts and body wisdom to return to four key wisdoms: Death’s role at the sacred center of life, Death is not a solo dance, Dying requires a herd of angels, and our obligation to die wise. Contact Stephen at 510-388-3246.